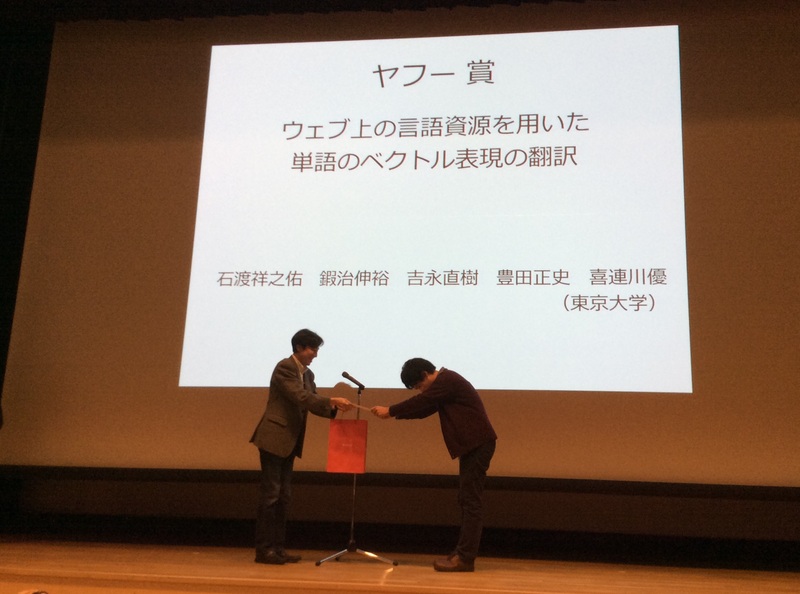 We participated in the WebDB Forum 2014 (7th forum on the web and databases)(external site) held on November 19-20, 2014 at the Shibaura Institute of Technology. For the poster presentations, we gave our presentation from KDD2014. The approach of optimizing with large amounts of data, and in doing that weaving in other knowledge and people’s opinions, has high affinity with web service provision, and we look forward to its further development in the future.